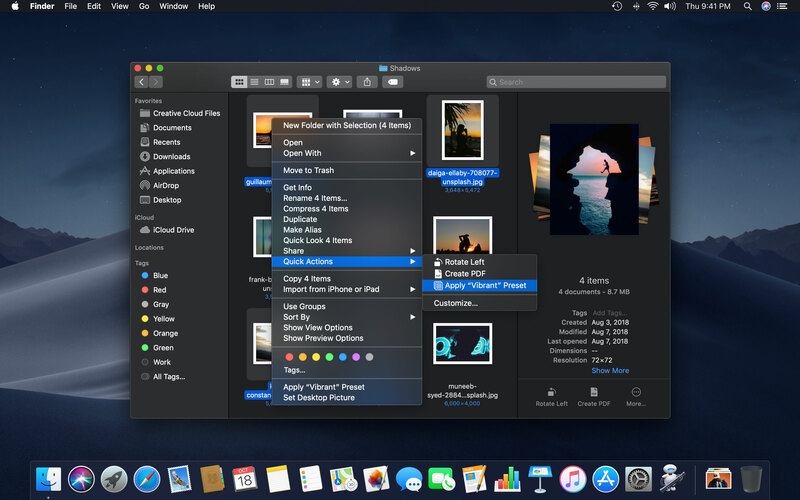 With Pixelmator Pro 1.2 Quicksilver, you can now batch process your images using five powerful actions for the Automator app. These actions let you easily automate repetitive tasks by creating complex workflows, greatly speeding up editing your images. The only missing thing for me is How to create workflow from scratch - not using ready Pixelmator Pro ones. i.e. how to batch change proportionally image size to width=750px and add to filename -www750 suffix. Any idea? Finder Copy Finder Items Action --> Pixelmator Pro Change Type of Images action (PXD to PNG, for example) --> Preview Scale Images action --> Finder Rename Finder Items action. For some reason the output is always .pxd. Even if in the chain I insert a "Change Type of Images" block. Trying to batch color correct and convert a bunch of RAW images. 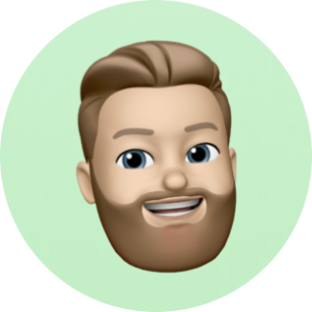 It's working as far as we and other users have tested, but you could've uncovered a bug of some kind — could you shoot us an email at support@pixelmator.com about this? It would be best if you could also share the workflow file as well. Hello! 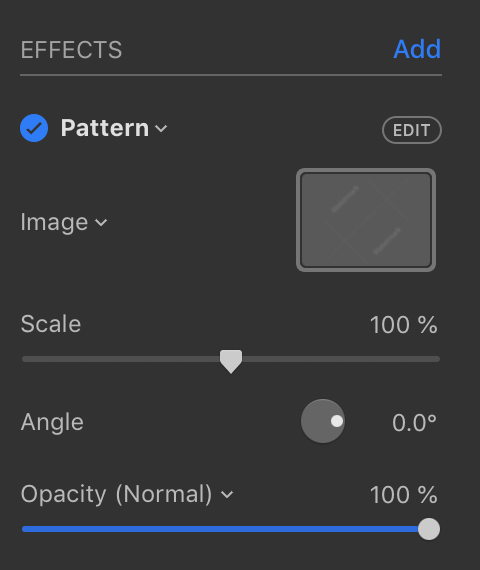 I have two questions about batch processing images with Pixelmator Pro. 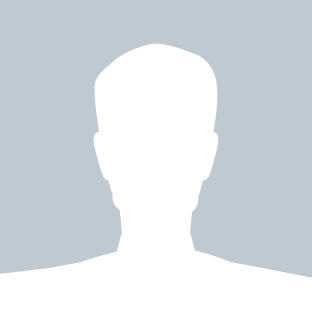 - Can I automate image rotation task? I want to change image resolution from 300 dpi to 72 dpi. That's not currently possible, but it certainly shouldn't be difficult to add actions for this as well — just out of interest, what kind of things would you use these for? Only asking so that we could get a better idea about how best to implement this. Thanks Andrius for your response, I need to process a several pictures to include on a report (PDF). - When I take the pictures, I hold the camera in vertical position, but the result file looks landscape. Therefore, I need to correct this by rotating. lower resolution (72 dpi) copies. In brief, it is a repetitive task that I would like to batch process. At my office, I have access to Adobe's software, so I use "actions." At home, I would like to use something else for this and personal projects, and I am considering Pixelmator! Great, thanks for the explanation! We'll keep this in mind for future updates. Could you please have more detailed explain about watermark batch processing with automator using adding effect? 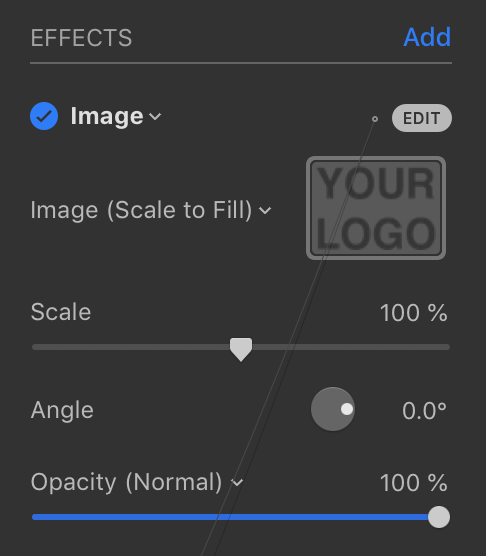 Because I have download both the automator file and the effect file, but further I don't know how to use it; In Pixelmator, when I click in the watermark effect, my image is covered by the text "watermark" How can I change this? I would like to have my logo on image. Could you please help or suggest a source that I can learn. Then, if you scroll down to the bottom of the Preset bar, you can click the + button to save the preset and it will now be available in Automator. great I understood it now. I'll try it out and please help me if I will confront more problems while trying this.